Have you procrastinated? 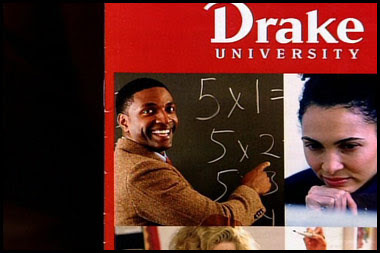 Are you still looking for a college to attend in the fall? These colleges are likely to have some openings for late-applicants. Drake University. You can finally pass math. Maria College. You will excel in any sport you choose. Paradise Valley Community College. You don't even need to know spelling. 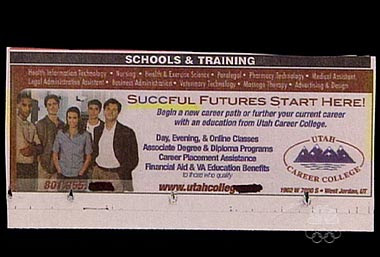 Utah Career College. 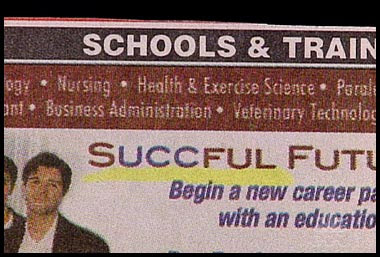 Where you can make a succ of yourself.